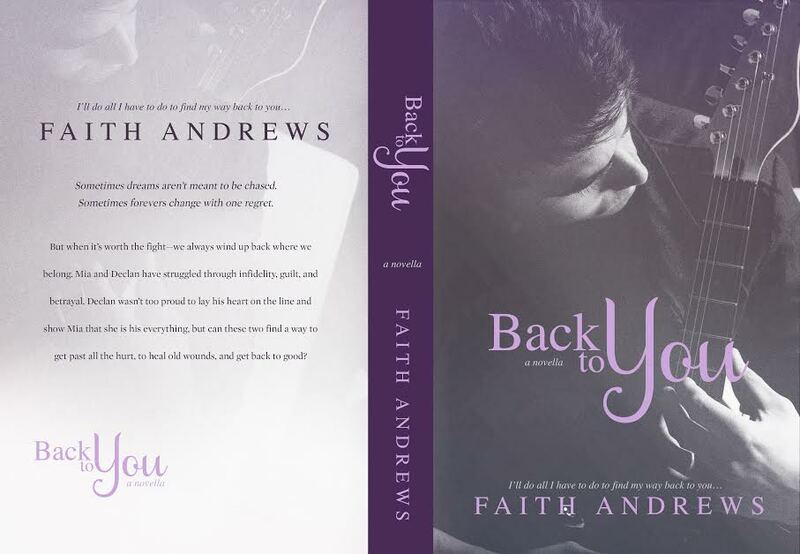 We are so happy to be able to bring you the cover for Faith Andrews' BACK TO YOU! 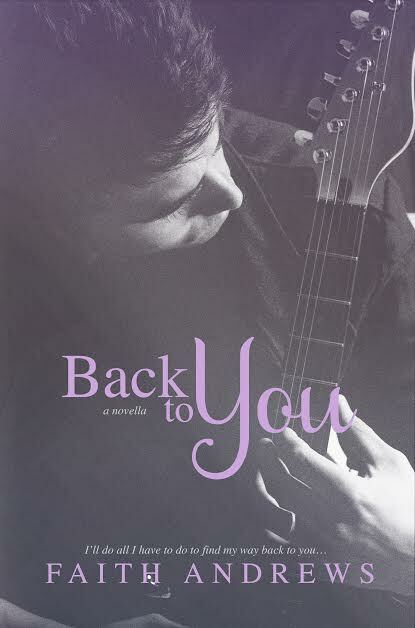 BACK TO YOU is a novella in Faith Andrews' Dreams Series and releases April 29th!! BACK TO YOU Synopsis: Sometimes dreams aren’t meant to be chased. Sometimes forevers change with one regret. But when it’s worth the fight—we always wind up back where we belong. Mia and Declan have struggled through infidelity, guilt, and betrayal. Declan wasn’t too proud to lay his heart on the line and show Mia that she is his everything, but can these two find a way to get past all the hurt, to heal old wounds, and get back to good? I’ll do all I have to do to find my way back to you. About Faith Andrews: Faith Andrews lives in New York where she is happily married to her high school sweetheart. They have two beautiful daughters and a furry Yorkie son, Rocco. 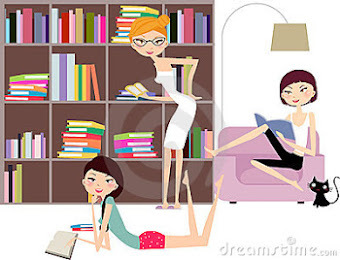 If she isn't listening to Mumford & Sons or busy being a Dance Mom, her nose is in a book or the laptop. She's a sucker for a happily ever after and believes her characters are out there living one somewhere.